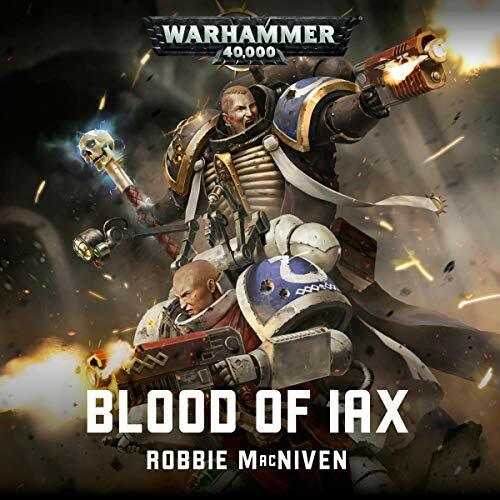 Showing results by author "Robbie MacNiven"
The 33rd Grand Battalion of the Iron Warriors, newly raised and seeing battle for the first time, have the honour of the primarch himself, Perturabo, leading them. But the Hammer of Olympia is there for more than just battle - he is evaluating his new officers and deciding their fates. 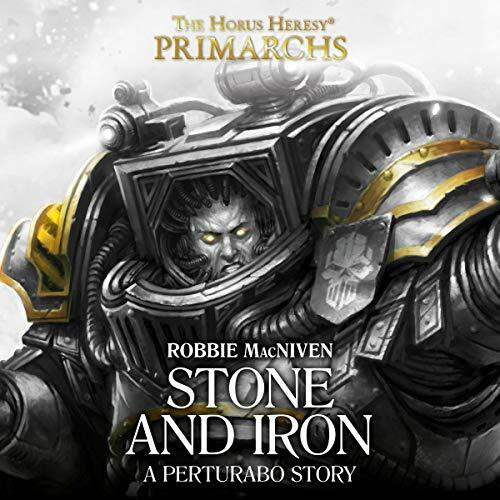 And with a force of Imperial Fists allied to their cause, Perturabo sees the perfect opportunity to teach his new warriors the difference between the stone of the VII Legion and the Iron of his own. Narrated by: John Banks, Steve Conlin, Toby Longworth. 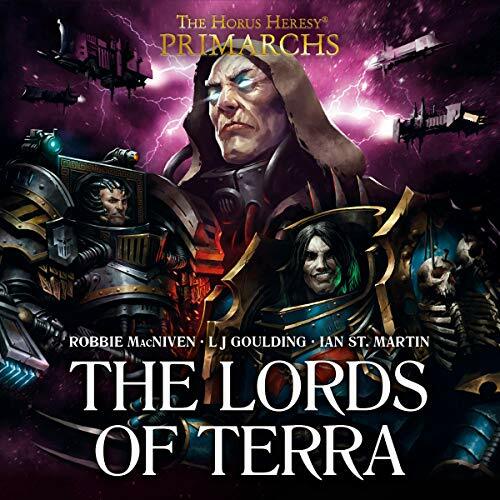 When the Fenris system is overrun by the forces of Chaos, the Imperium rallies to its defence, and Space Marines from many Chapters arrive to lend their aid to the beleaguered defenders. 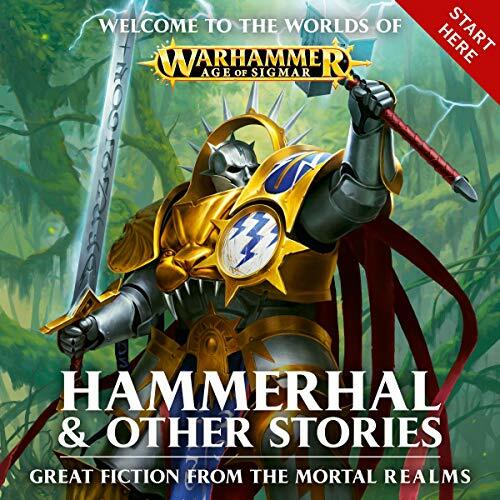 The battle to reclaim the worlds of the Space Wolves is waged on many levels - in space, on land and in the very seas themselves. 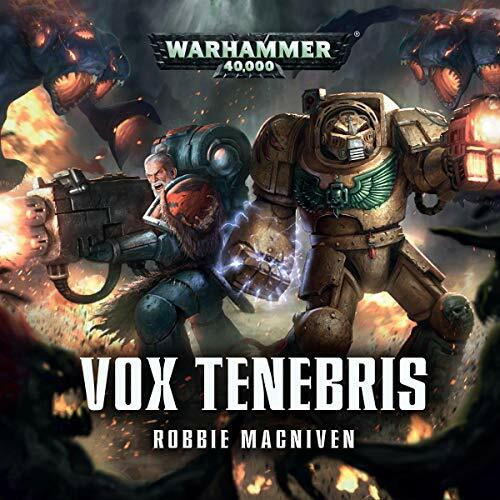 A Space Wolf and a Dark Angel must join forces when the rest of their strikeforce is slaughtered by daemons, deep underground.